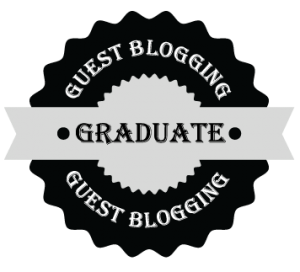 Guest Blogging Graduate. They've completed the guestblogging.com course. Way cool. Not everyone does.